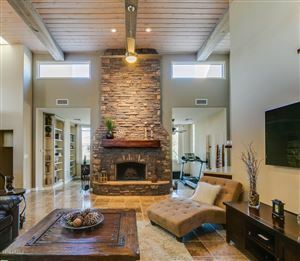 Troon Fairways is a gated community of luxury custom homes on lots ranging from half to 1 acre. Troon Fairways is located on the East side of Troon Village, between Troon Mountain and Pinnacle Peak. Many homes on the front nine of the Troon golf course. Other homes back to Alma School Road. Home prices vary based on location. See all Troon Fairways at Troon Village.